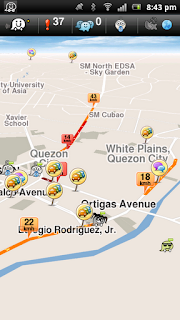 Last time, I wrote about the MMDA's new traffic app. 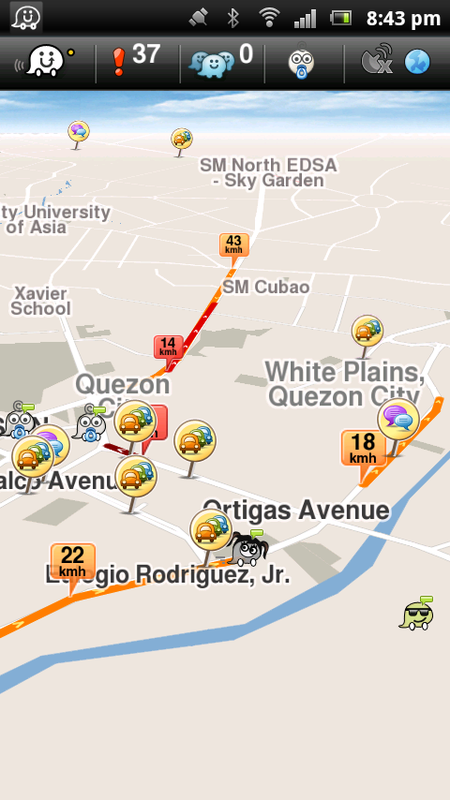 Comes in quite handy for a general view of traffic in the metro. But sometimes, green/yellow/red doesn't really give you a full picture. 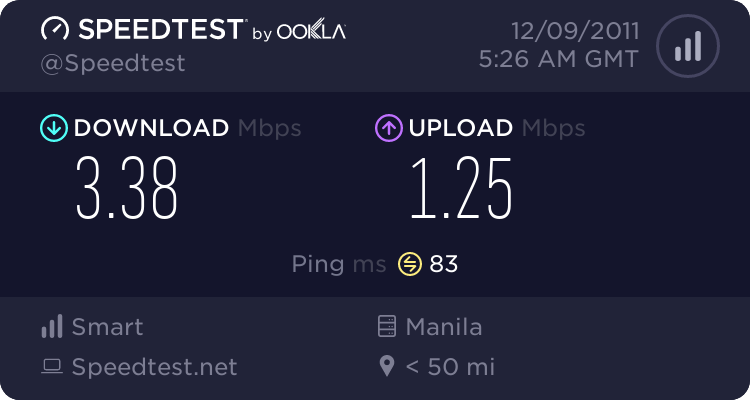 How slow/fast is traffic actually moving? For those with data connections on their Android or iPhone, we like tweeting or updating our statuses on our current traffic condition. It somehow saves our sanity. But what if there was an app that could that automatically... while helping contribute to the traffic data? 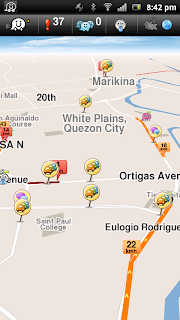 Enter WAZE. A social-networking app specifically for traffic. Sign up for a free account and get moving! 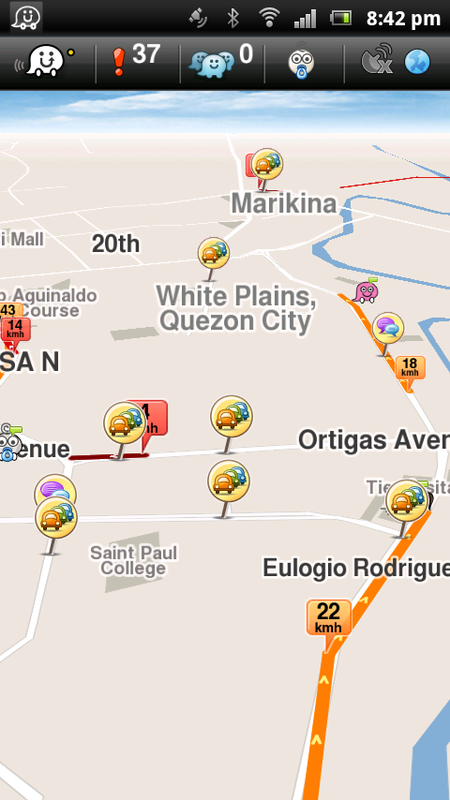 The app shows actual Waze users that are on the road, and gives their over-all traffic speed on any given road. No road for where you are? No problem, it can record your route and now will show your new road on the map! Accident? Flood? Wanna share a traffic mishap with everyone else? It allows that too. It needs a data connection and GPS to accurately map your location and report traffic conditions in your area, you can specify the radius around you (the smaller the radius the faster the updates) and this is done in real-time. The more people are on it, the more accurate the traffic reporting will be! Try it out!